Greenfingers are committed to working with the community and providing outdoor spaces for everyone to enjoy and benefit from all year round. We are proud of the work we have completed in various communities across the UK and below are some of our highlights. “Kingfisher is Oldham’s only school for primary aged children with severe and complex learning difficulties and as such provides a crucial service for some of the most disadvantaged and vulnerable children in the town. The school is incredibly successful with three consecutive Outstanding Ofsted ratings. 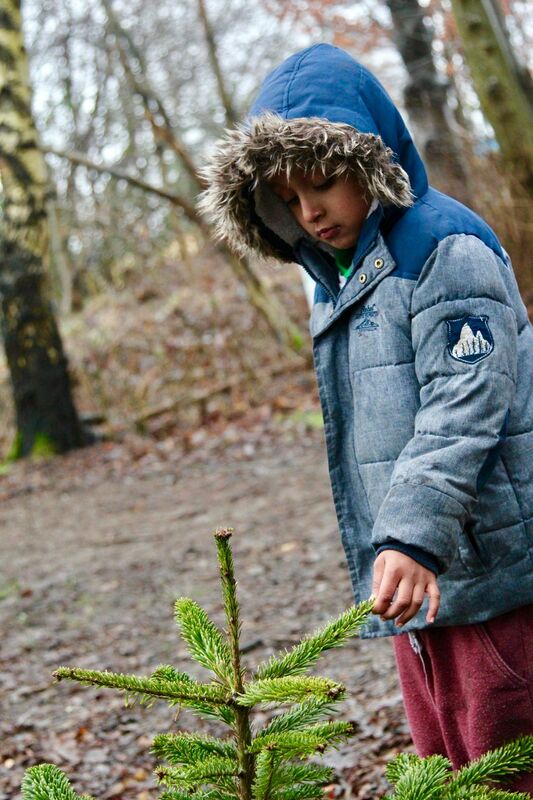 The school’s Headteacher explains how Greenfingers helped improve their outdoor space. 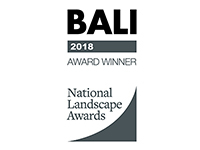 A key aspect of the success of Kingfisher is the focus on providing an outstanding learning environment both internally and externally and in respect of this, we are extremely proud of our partnership over 10 years with Greenfingers Landscapes Limited. The school is an extremely busy site and as well as the learning areas, our grounds need to reflect the standards of the school. The work Greenfingers do to ensure this is second-to-none.  When choosing a company to work with, our key focus is on the standards of the company we are dealing with so those first impressions are positive for families and visitors. Greenfingers standards and values closely align with the schools – ensuring that our partnership has developed and continues to thrive. 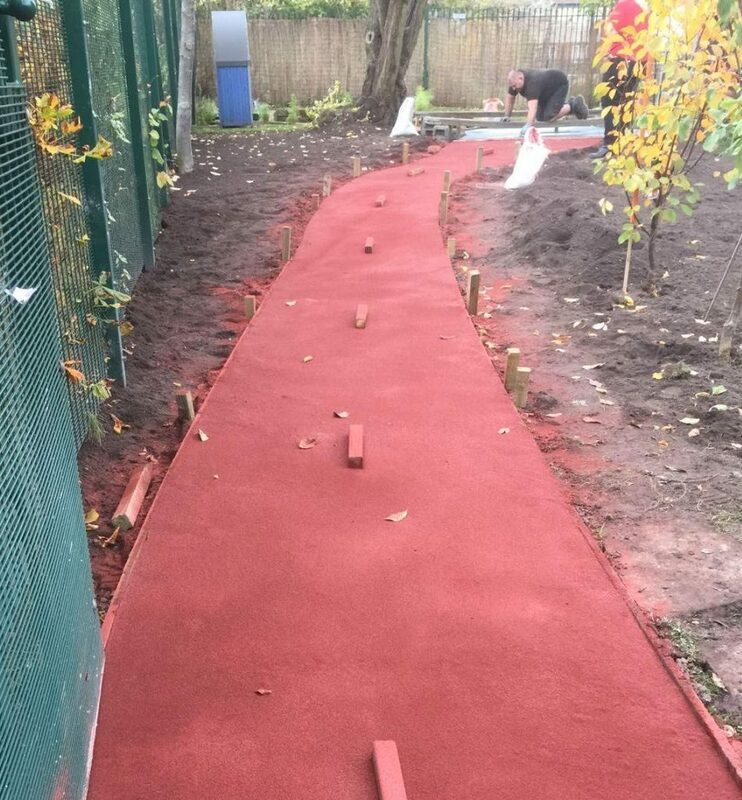 In addition to the grounds maintenance, we have worked with Greenfingers on a number of developments to our school grounds and the advice, support, and work that has been provided has enabled a transformation of the outdoor areas. Contact us to find out more information about how we can improve your outdoor spaces. One of the most significant CSR projects to date was the creation of a community allotment site for the residents of Derwent Living Housing in Derby. Greenfingers working together with Derwent Living staff and the community designed and build a community allotment plot on waste land adjacent to blocks of flats. Greenfingers was fundamental in assisting Derwent Living in gaining funding for the improvement works and provided significant “free” labour to establish the site. Greenfingers also provide ongoing support to the allotment community by regularly providing training events and advice in looking after the plots and providing free maintenance support to the site. If you would like more information about how we can work with you to improve your outdoor spaces, please get in touch. 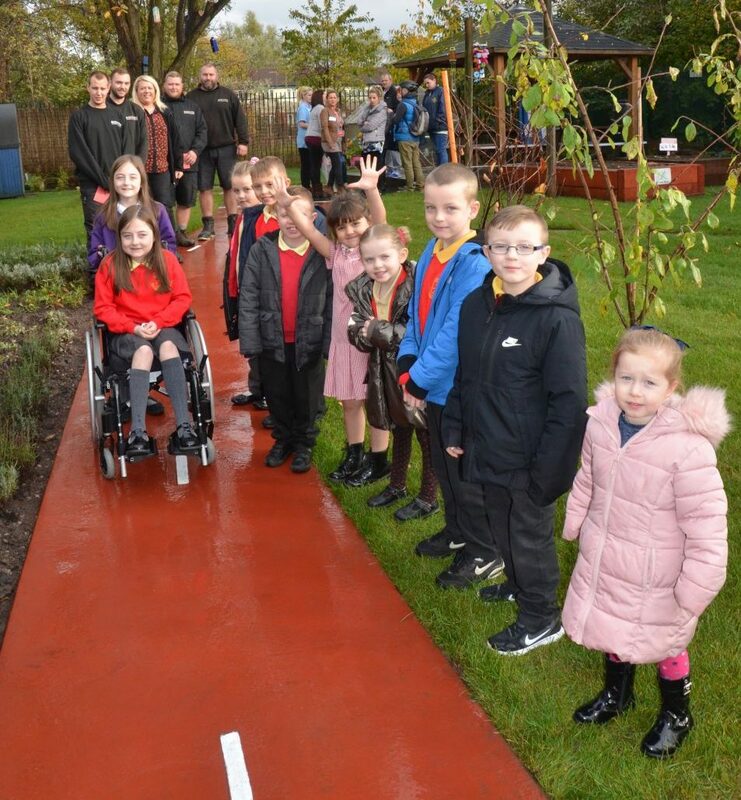 Thanks to a partnership between Great Places Housing Group, Greenfingers Grounds Maintenance and Kier Construction, a ‘magic garden’ is transforming learning for pupils with special educational needs. 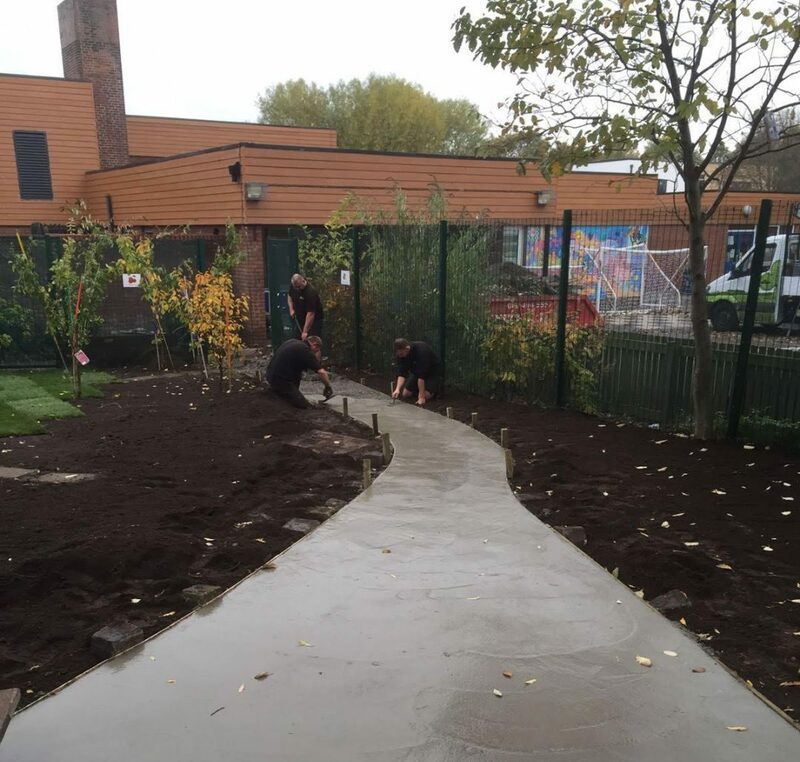 Staff and board members from Great Places and Greenfingers Landscape Ltd travelled to Lark Hill Community Primary School, in Salford to check out the finished project, which was constructed as part of social value work at the school. The space, which has been proved to help calm, stimulate and focus pupils with complex learning needs, boasts an edible garden for hands-on learning around the importance of healthy eating; a gazebo for outdoor lessons in all weathers; and an array of plants and flowers chosen specifically for their appearance, scent and texture. 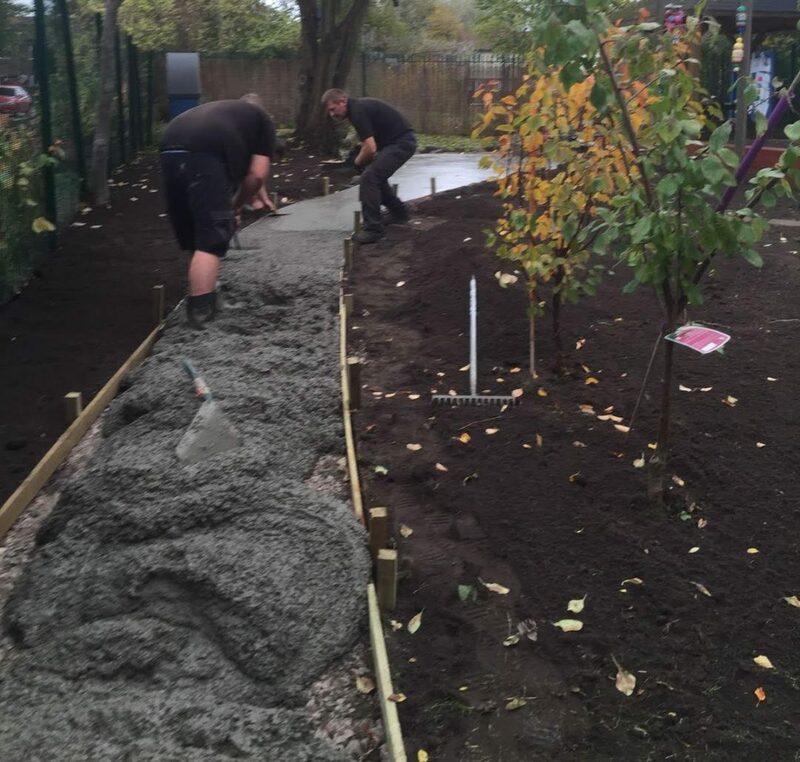 “We’re already seeing the positive benefits of the garden for our pupils with more complex needs. 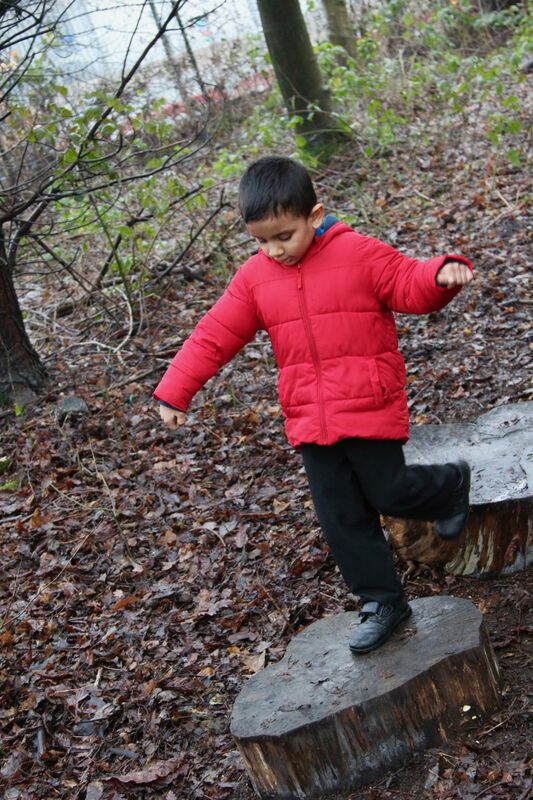 Children who have used the garden in small groups or one-to-one with a member of staff have shown a noticeable difference in their behaviour when returning to the classroom.